As a Blacksburg High School graduate, Dr. Thomas Blaszak didn’t travel far to become a 1st generation Hokie, attending Virginia Tech, where he played baseball and completed a Bachelor’s degree in Biological Sciences in 2005. 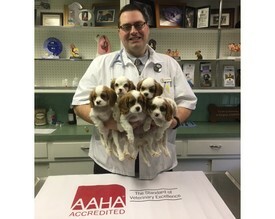 He immediately went on from his undergraduate degree to Virginia Maryland College of Veterinary Medicine where he graduated in 2009 as a Doctor of Veterinary Medicine. 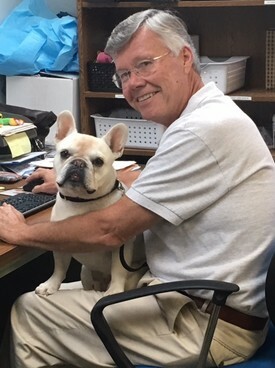 After graduating, he completed a small animal internship at Red Bank Veterinary Hospital in Tinton Falls, New Jersey. Wanting to return home, he eventually joined Roanoke Animal Hospital in 2011. Dr. Blaszak is PennHip certified, performs abdominal ultrasounds, basic echocardiograms, and root canal therapies. His interests include advanced dentistry, ultrasonography, and canine and feline medicine and surgery. Dr. Blaszak is married to Whitney, who he first met in high school. They have four beautiful daughters, Sophia, who was adopted from Ethiopia, Sydney, Kaylee, and Taylor, although, his first baby is his dog Bailey. He is a follower of Christ. Outside of spending time with his children, Dr. Blaszak enjoys any competitive activities and sports, exercising, hiking, and movie nights with his family. 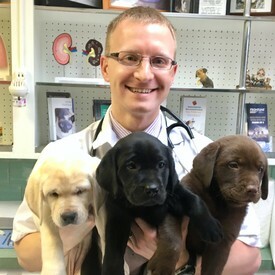 Dr. Brummer is a 2013 graduate of Virginia-Maryland Regional College of Veterinary Medicine. He also received a Master of Science in Biomedical and Veterinary Science from Virginia Tech in 2007 and a Bachelor of Science in Biology in 2004. He spends most of his veterinary career interested in internal medicine with particular focus in endocrinology and cardiology. Dr. Brummer also completed an internship in small animal medicine and surgery before joining our practice. In his spare time he enjoys spending time with his wife and 6 children. 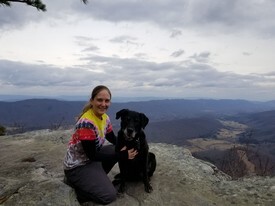 Dr. Hart is a 2016 DVM graduate of Virginia-Maryland Regional College of Veterinary Medicine in Blacksburg, VA.She obtained her Bachelor of Science degree in Biology from King College in Bristol, TN in 2012, where she spent her 4 years playing on the Women’s Soccer team. Hobbies include: Exercising, Beach and Camping trips with friends and family, Hiking with her dogs, and any competitive sport. 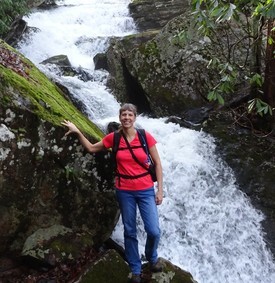 She attends Blue Ridge Church and enjoys church activities, veterinary mission trips, and her small group. Dr. Hart enjoys spending time with her husband, Andrew and their 2 dogs, Maverick and Sammi. You may recognize Dr. Tran as she worked with us throughout her veterinary school career. Dr. Tran graduated from The University of Missouri College of Veterinary Medicine in 2017 and has been practicing in Missouri for the past year. She has returned to her home town and is excited to join our team. Dr. Tran has special interest in soft tissue surgery and dentistry and will be a great addition to the RAH family. 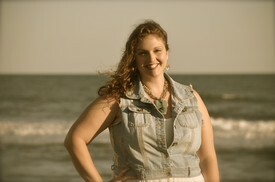 Anna is a 2013 Graduate of St. Petersburg College where she earned her A.S. Degree in Veterinary Technology. She has worked as a veterinary assistant for both horses and small animals since 2010. She has a long standing love for horses and cats and currently has 4 cats. Anna is also currently attending St. Petersburg College with intentions of receiving her Baccalaureate in Veterinary Technology Hospital Management with hopes to someday be a practice manager. Jess has always had a passion for animals and has grown up with a variety of pets. She got her start at pet shops, and began her venture into the world of animal medicine as an assistant in 2008. 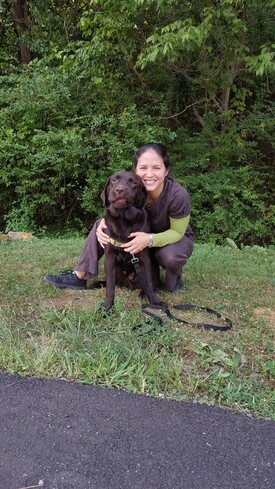 She came to Roanoke Animal Hospital in early 2010, and decided to further her knowledge and become a veterinary technician. Jess graduated at the top of her class and achieved her license in 2015. Jess loves all creatures great and small, but she has a special place in her heart for dogs and pocket pets. 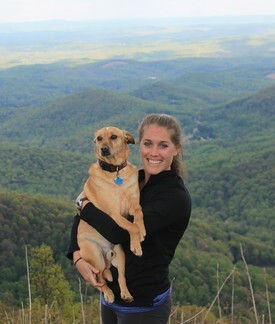 In her spare time, she enjoys outdoor activities like kayaking, and of course hiking with her dog Lilah. She hopes to pursue a long happy career in the veterinary field. I graduated from the Veterinary Technology Program at Blue Ridge Community College in 1979. I have worked at Roanoke Animal Hospital, as a Licensed Veterinary Technician, for over 30 years and I am also the Inventory Manager. My weekend adventures include hiking and caving among other outdoor activities. At home I enjoy tending to my water gardens and flower gardens. Currently I only have 2 dogs. Holly is a Licensed Veterinary Technician who graduated with her Baccalaureate in Veterinary Technology from St. Petersburg College in 2006. She became a Certified Canine Rehabilitation Assistant thru the Canine Rehabilitation Institute in 2010. Holly enjoys making dogs tails wag and smile in any way possible. She has two dogs at home, Avocado and Brisket, that she is only mildly successful with. When she is not at work, she is out with the dogs on the trail, swimming with the dogs in the river, or having a blast with her coworkers. Whitney is a 2018 graduate of the Veterinary Technology program at Blue Ridge Community College. She is originally from Bedford County, VA where she grew up on a farm with horses and cattle. In her free time she enjoys hanging out with friends and family and trying new things. 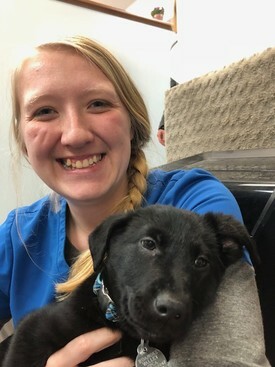 Whitney has a love for all animals and hopes to continue growing her knowledge of the veterinary field for years to come. Caitlin is from Franklin County, VA and has been working with Roanoke Animal Hospital as a veterinary assistant since 2013. 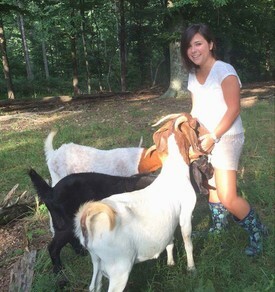 She graduated from Ferrum College in May 2016 with a Bachelor’s of Science degree in Agriculture and Animal Sciences. It is very likely that if you see her outside of work that she will be accompanied by her 4-legged fur child “Gunner”. Gunner and Caitlin spend most of their free time going hiking and trying fun new adventures. Her goal as the head vet assistant is to treat every pet with the same compassion and love as she treats her own animals and to encourage others to do the same. Caitlin is also currently attending St. Petersburg College Veterinary Technician Program.